Nice Starter Home. 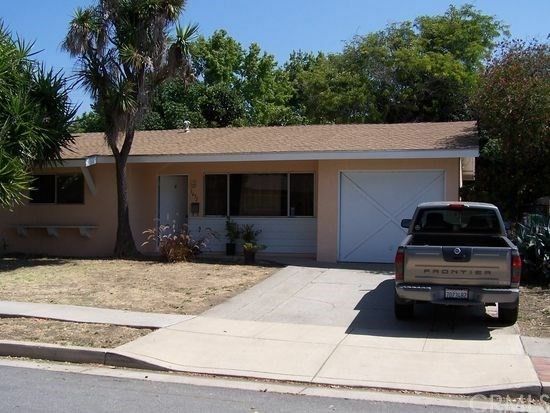 Nicely laid out 3 bedroom in beautiful San Luis Obispo. Single level on nice 5400 sq lot, fully fenced. Enjoy proximity to shopping, Costco and Laguna Lake park. Roof has been redone within last 5 years, home has been very well cared for.